Set in a prominent corner position on the busy Gosforth High Street, our Newcastle branch works closely with our Gosforth branch to maintain market share in this competitive area. Led by Kurt Buckby, this team consistently delivers outstanding results. The main areas we cover include; City Centre, Central Gosforth, South Gosforth, Jesmond, Blakelaw, Throckley, Chapel House, Chapel Park, West Denton, and Westerhope. If you’re looking to move, or if you simply need some advice, give our friendly team a call on 0191 284 4050. Our branch is open from 9.00am to 5.30pm Monday to Friday, and from 9.00am to 4.00pm on Saturdays. "I have been in the property industry since 2010 where I started as a Sales Negotiator in the West End of Newcastle, I worked hard to learn this new role, and quickly too. I was given the opportunity to move branches within six months of starting my career in the Estate Agency industry and ultimately promoted to Sales & Valuation Manager for a national firm of estate agents, based from Low Fell in Gateshead. I spent approximately four years in this market working for this agent before deciding to move on to a bigger, better and more challenging market, this is when I joined Jan Forster Estates. I loved the idea of working for a family based local agent who pride themselves on using the best equipment, the best presentation and also being a proactive, forward thinking agent, giving me the tools to ensure my branch maintains our top spot on selling and listing more properties in my area than our competitors. I pride myself on customer service and making the moving process as enjoyable as possible!" "Being the son of an architect, from a young age I have always had a passion for property. This led me on to study Building Surveying at university and I have now put my knowledge and understanding of the built environment into practice by selling property successfully across the North East for several years. 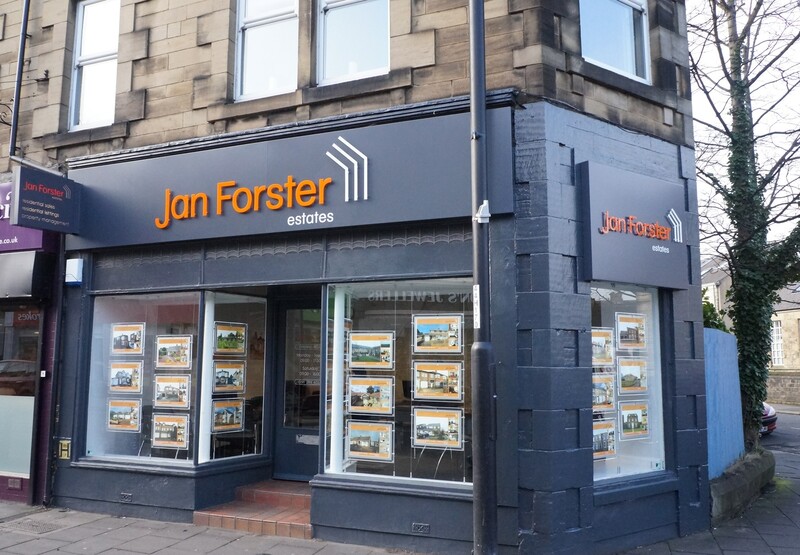 I have worked for both corporate and independent estate agents over the years gaining good experience from all however I have most definitely now found my home at Jan Forster Estates."